Yanagisawa are a specialist saxophone manufacturer, and have been producing top-end instruments since 1954. 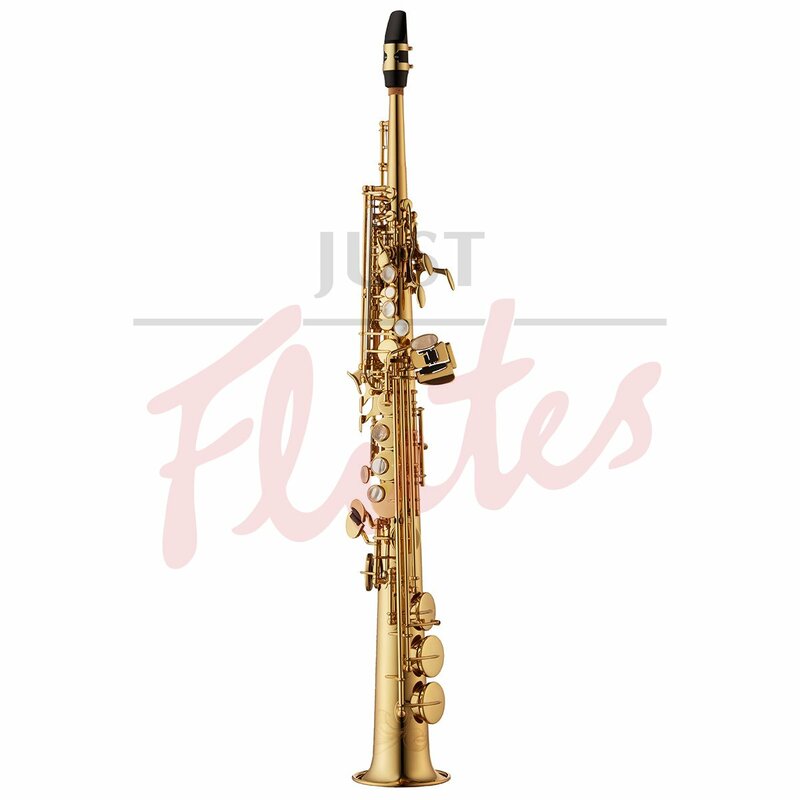 The SWO1 soprano is one of our most popular soprano saxes, being free-blowing across the range of the instrument. 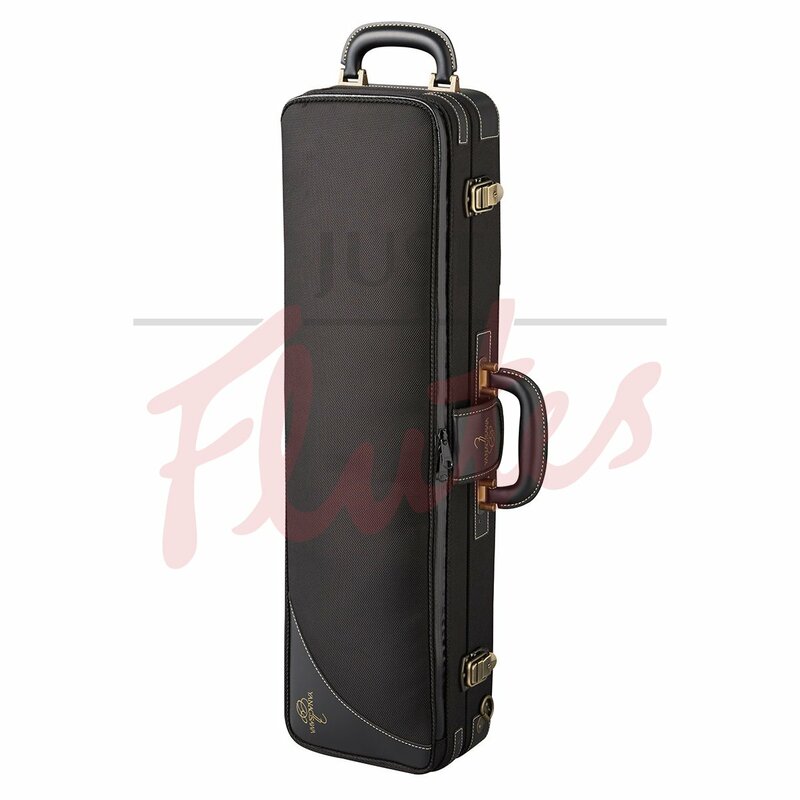 The saxophone is well-engineered with good tuning and strong responsive keywork which lies comfortably under the fingers. Excellent value for money.